What do you need to know about pocket Wi-Fi? 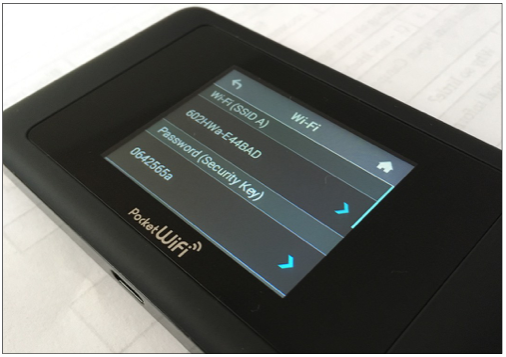 To connect your mobile to the Pocket Wi-Fi you need to know the password. 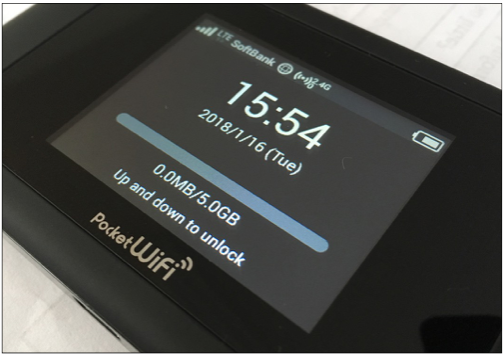 Unlock the Pocket Wi-Fi and go to the “Wi-Fi” section (picture below) to check the security key.